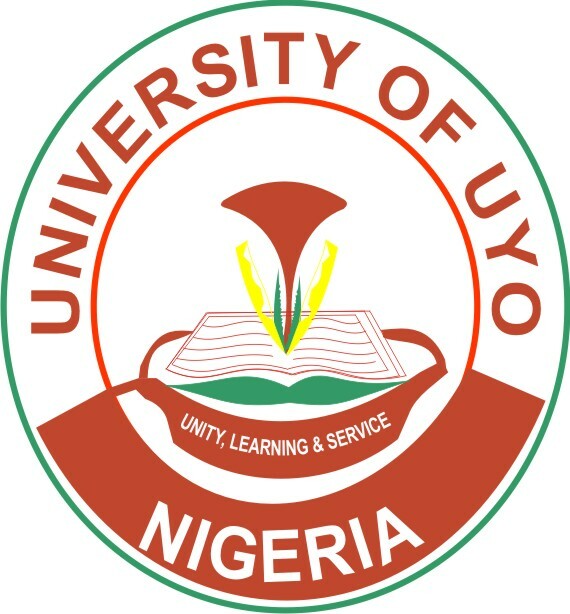 University of Uyo, UNIUYO JUPEB/Basic Studies Admission Form, Courses, Admission Requirements, Method of Application, Screening Test Date, Closing Date for 2019/2020 Academic Session. 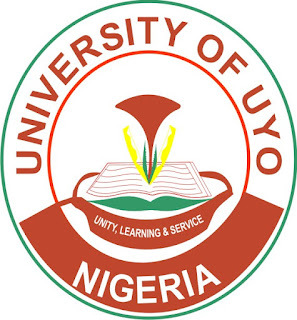 Studies Programme of the University of Uyo for the 2019/2020 academic year. Limited hostel accommodation is available on campus for female students ONLY. Candidates are required to have a minimum of five (5) credit passes including English Language and any four (4) other subjects relevant to their course of study obtained at not more than two (2) sittings at the SSCE/WASCE, GCE O/L/NECO and NABTEB. Admission into the programme is usually through a University screening test. At the end of the programme, successful candidates of the JUPEB examination will be admitted into 200 level in various degree courses in the University of Uyo provided they satisfy the admission criteria for such courses. NOTE:JAMB Score is not required for admission into this programme. Candidates for the 2019 UTME can also apply as there will be no supplementary application for this programme. (i) One (1) copy of the University of Uyo 2018 ONLINE registration form dully completed with the passport-size photograph printed in colour. (ii) One (1) recent passport-size photographs on red background (same photograph as the one used for the on-line registration) with the name and signature of the candidate on the reverse side of the photographs. These should be packaged in quarto- size envelope and labeled with the candidate’s name and the department.